The USFantasy Sports pari-mutuel betting system developed by Las Vegas gaming veteran Vic Salerno has been approved by the Nevada Gaming Commission. The unanimous vote in support returns daily fantasy sports contests to the Silver State, albeit in a refurbished arrangement. USFantasy will greatly differ from DraftKings and FanDuel, the two DFS market leaders. Instead of choosing a roster of players under a set salary cap limit, USFantasy will mimic how pari-mutuel horse racing is currently wagered. USFantasy is expected to be up and running in August. So how exactly will USFantasy offer contests on professional sports? The learning curve will be quite minimal for anyone who’s ever bet on a pony. With football, the most popular DFS sport in America, contests will be based on certain positions such as quarterback, running back, wide receiver, tight end, kicker, and so on. USFantasy customers will be able to pick players to WIN, PLACE, SHOW, EXACTA, DAILY DOUBLE, and TRIFECTA. Just like in racing, if Tom Brady is your horse and he outperforms his competitors, you win. In addition, USFantasy Sports will offer weekly progressive contests that combine multiple positions into one game. These offerings will be more familiar to those who have played on DraftKings and FanDuel. Salerno’s platform will be transmitted through the Las Vegas Dissemination Company (LVDC). The LVDC provides pari-mutuel content in 43 states and over 100 racetracks throughout North America. DFS was banned from the Silver State in October after Nevada Attorney General Adam Laxalt deemed the games to be illegal. 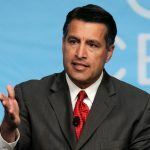 Governor Brian Sandoval (R) brought his Gaming Policy Committee together in January to discuss ways to regulate the emerging market. The Nevada Gaming Commission didn’t necessarily want to block DFS operators but had to follow Laxalt’s lead in determining that the contests are in violation of state law. 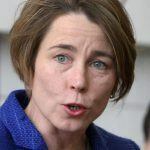 Many believed the state would motion to create a regulatory environment and begin offering DFS licenses, but that no longer necessarily seems to be the case. 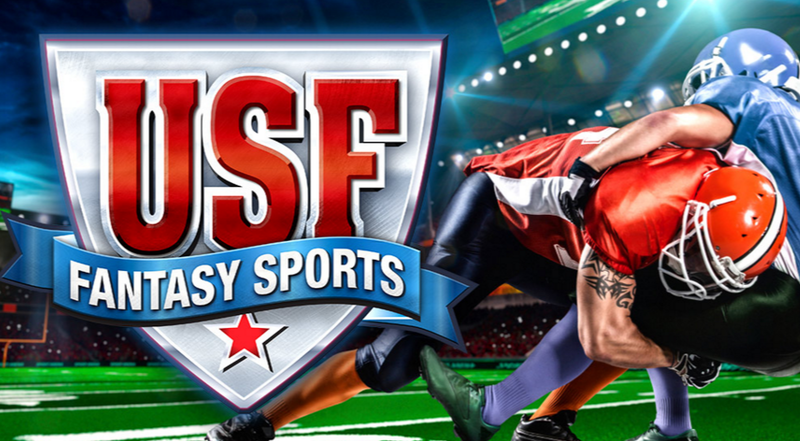 Many of the concerns lawmakers and state attorneys general have with DFS are solved with USFantasy. 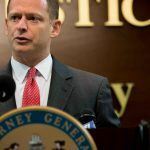 For instance, a primary hurdle in New York was the allegation that DraftKings and FanDuel used deceptive advertising by showing consumers how easy it is to win the contests. Simply pay a few bucks, choose your players, and voila, you’re a millionaire! In the fantasy sports bill passed by the New York Legislature late last week, the statute calls for operators to display actual odds of winning with their contests. Since USFantasy will follow the pari-mutuel format, players will always be aware of the odds because the contests are actually based on them. 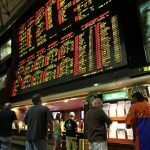 Customers on USFantasy will be able to follow the odds in real-time just as track goers do at races around the country. Though DraftKings and FanDuel have a bounty of investment dollars, Salerno might have overcome the odds in finding the solution to the DFS dilemma.